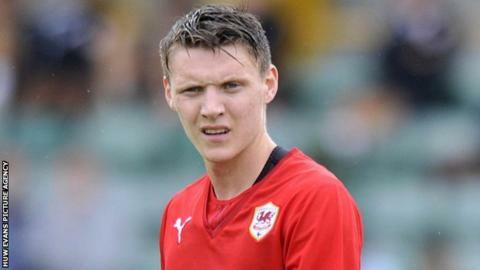 Cardiff City striker Joe Mason has joined Bolton Wanderers on loan until January. The former Plymouth player will be available for the next nine games and will return to Cardiff on 5 January. Mason, 22, has played over 70 times for Cardiff and scored 18 goals, including the opener in the 2012 League Cup final. Mason will be reunited with Kevin McNaughton, who joined Bolton on loan in September.